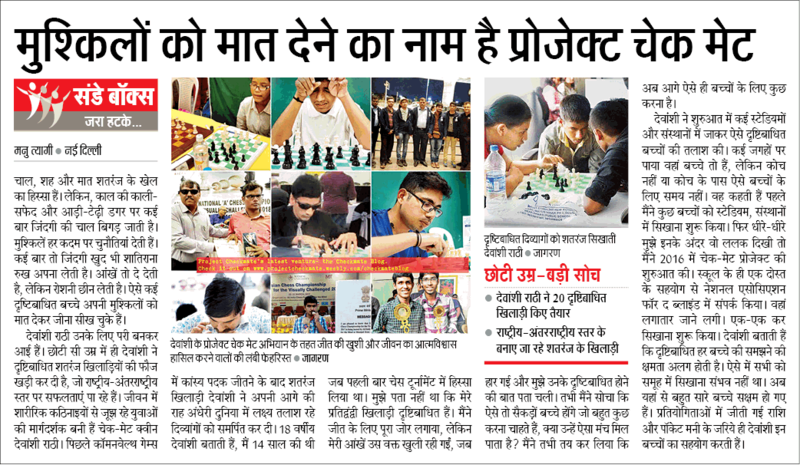 Project Checkmate was covered by the Dainik Jagran newspaper for its Sunday edition. YourCommonwealth is an exclusive platform for the people from the Commonwealth nations to express their opinions about issues facing the Commonwealth and its community. 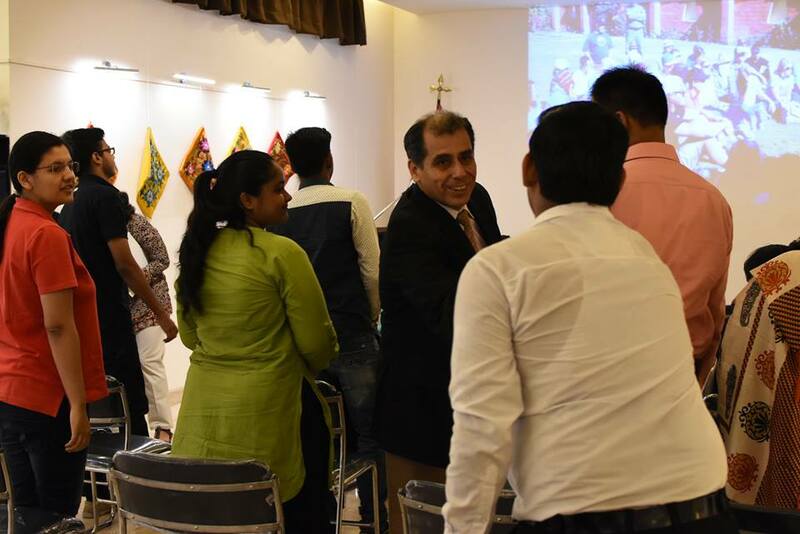 Project Checkmate and the Devanshi Rathi Foundation were covered on this prestigious platform. Project Checkmate and the Devanshi Rathi Foundation were covered on the Leading Change Website. 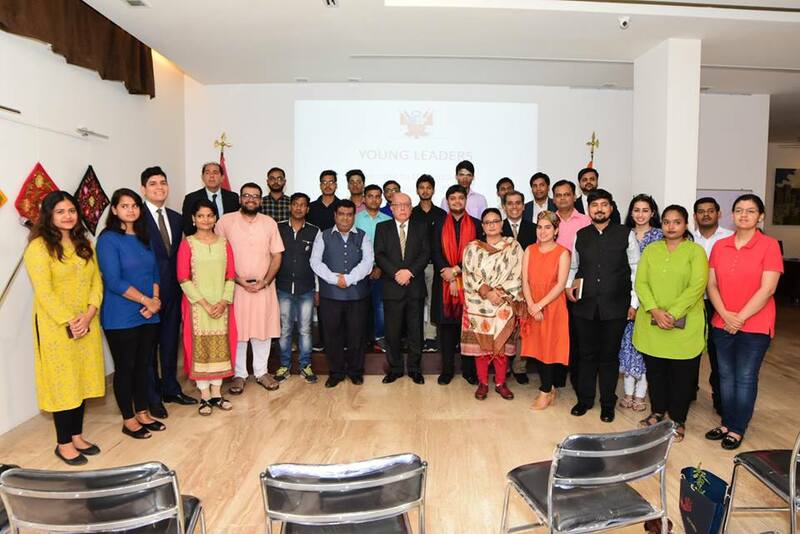 Leading Change is the tailor-made course presented to young leaders by the Institute of Continuing Education at Cambridge University for being an award winner or runner-up of the Queen's Young Leaders Award Program. Project Checkmate's founder Ms.Devanshi Rathi has been mentioned in an article in the Deccan Herald newspaper for being one of the 8 Indians to be awarded by Her Majesty, Queen Elizabeth II as a part of the Queen Young Leaders Program.